The government is planning to relax the alcohol law to allow more freedom for serving times and customer service in restaurants. The reform also entails a plan to abolish distinction between all alcoholic beverages, wines and beer. 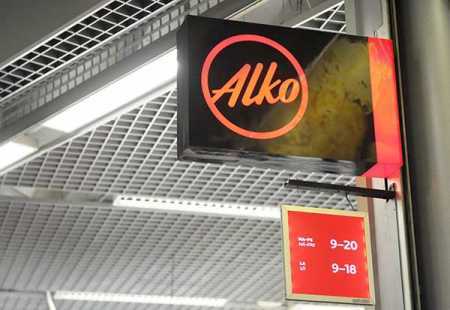 Family Affairs and Social Services Minister Juha Rehula also offered the possibility of extending the opening hours of the alcoholic beverage retailer Alko. However, the monopoly position of Alko will not be changed. “From the perspective that Alko’s monopoly reduces alcohol-related harm, there is no reason to change. This means that, for example, strong beers or wines are not coming to retail stores,” Rehula said. Family and Social Services Minister Juha Rehula (center.) in parliament on Thursday. Photo – Lehtikuva. The freedom of retail opening hours that went into effect at the turn of the year has raised hopes of getting stores to sell alcoholic beverages during night hours from 9.00pm to 11.00pm. “Between nine and eleven is a busy time for restaurants, especially on Friday and Saturday evenings. The big picture is to move the consumption of alcohol away from the sofa and into restaurants. Some grocery store staffers are also concerned about the potential increase in alcohol-related disturbances if the sale time is extended,” Rehula said. Rehula presented his proposal for the overall reform of the Alcohol Act to the Ministry of Health and Welfare working group on Thursday. 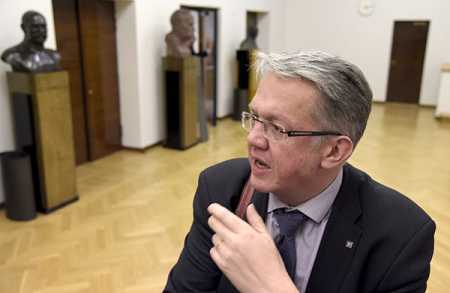 The government’s proposal is to be submitted to parliament in early summer. The proposal will be sent for comments soon.